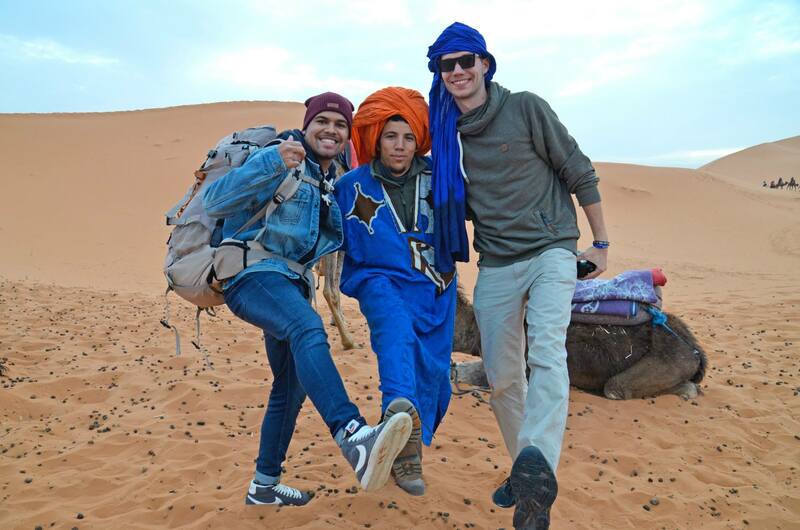 The company specializes in organising adventure trips which include a range of activities such as camel trek in Erg Chebbi Merzouga, quad biking, motorcycle tours, guided hikes in the Atlas and desert among others. Give a chance to the team; we offer the best itinerary and you will enjoy any activity with maximum safety and an even bigger thrill. We love our work and we want to share that with you. 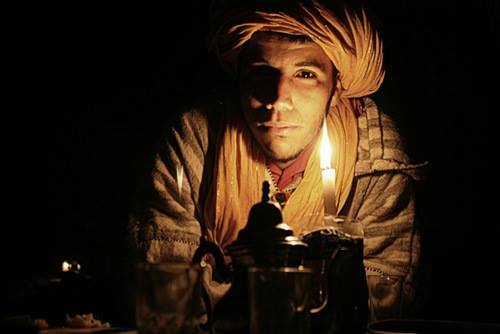 Mustafá is a young Berber born and raised in the desert of southern Morocco. 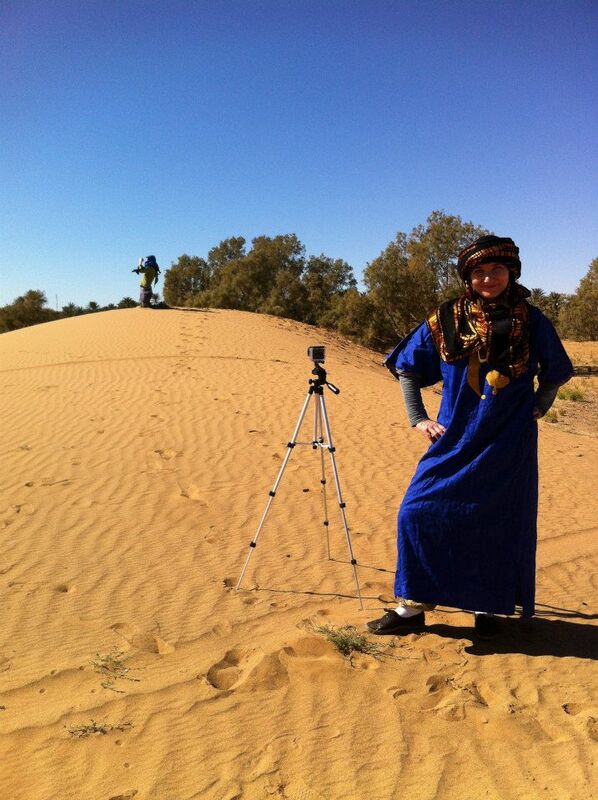 He speaks English, Spanish, French, Italian, Portuguese, Arabic and Berber.Mustafá enjoys the simplicity of life in the desert and finds great satisfaction in revealing the quiet south to travelers. 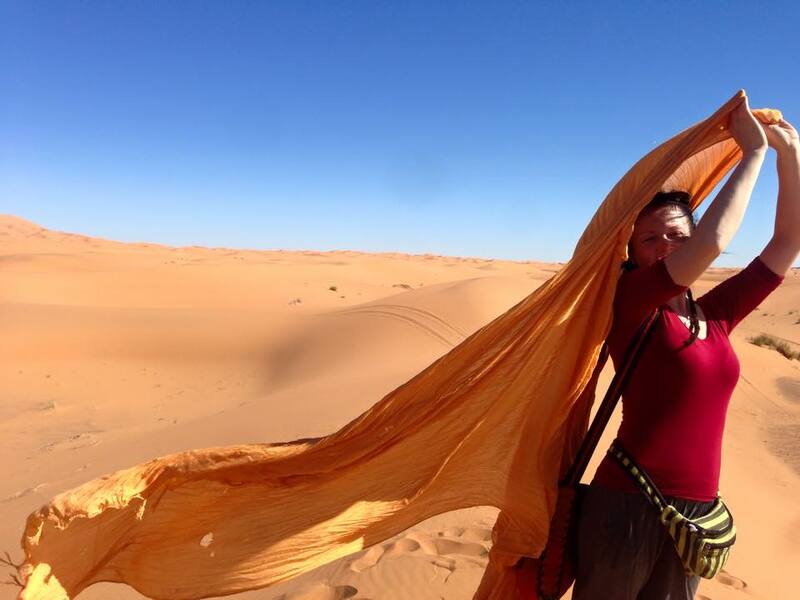 He has many years of experience guiding travelers through Morocco, his specialty being both routes through the desert and camel routes to the south of the country.